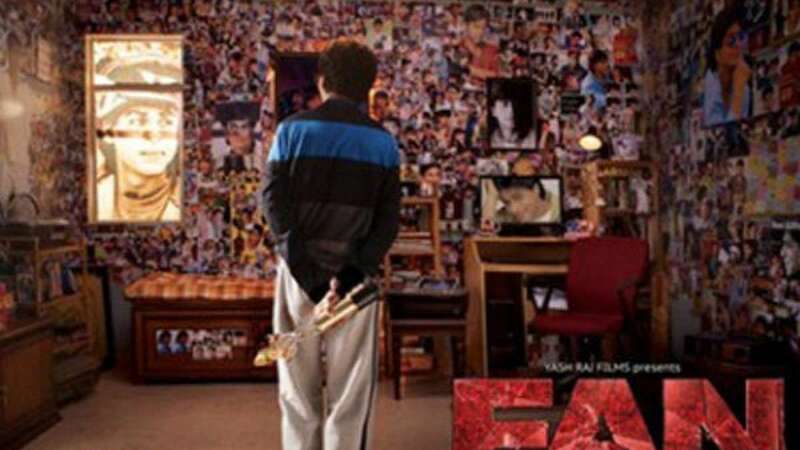 New Delhi : The makers of upcoming movie ‘Fan’ have released second teaser of the film, it introduces Gaurav (SRK) as the biggest fan of Aryan Khanna – character played by Shah Rukh Khan. Picking landmark moment for Shah Rukh Khan’s real life it features fictional journey of this fan of being the greatest. We see Gaurav referring Aryan Khan as the god which signifies his love and faith in him. Seems Kangana’s act in Tanu weds Manu returns will get a tough competition by none other than king of Bollywood Shah Rukh Khan. The film is under post production phase and is scheduled to release on April 15,2016.